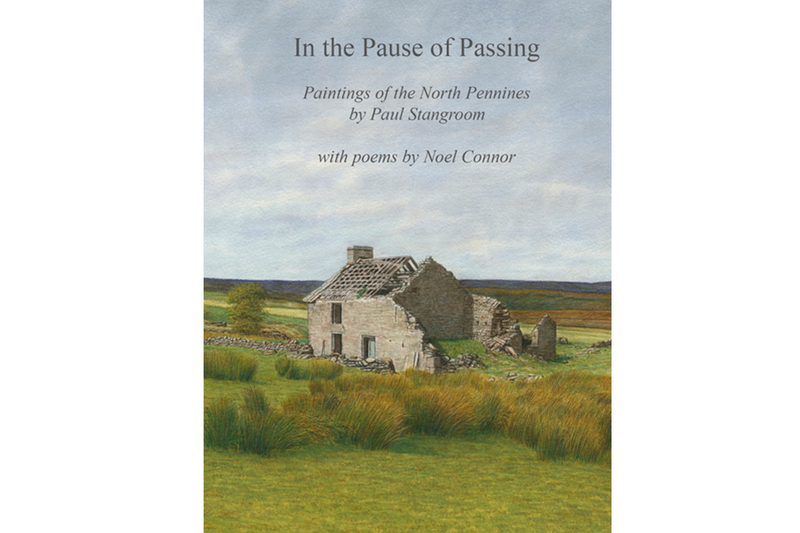 In recent years, the artist, Paul Stangroom has dedicated himself to capturing the poignant beauty of the remote and abandoned farmsteads of County Durham and Northumberland. 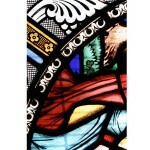 In this unique collaboration, Noel Connor has produced poems which populate his friend’s exquisite paintings, finding a living pulse in these abandoned and derelict buildings. His poetry pays homage to the lives, loves and hardships of these departed communities and to one artist’s determination to preserve the surviving evidence of their existence.